Provide comfort for the family of Imogene Morgan with a meaningful gesture of sympathy. A memorial service for Imogene Luther Morgan, 80, of Cleburne will be held at 1506 Woodside Lane, her residence, on Saturday, March 23, 2019 at 1:00 P.M.
Mrs. Morgan passed Monday, March 11, 2019 in Cleburne. She was born October 5, 1938 in Venus, Texas to T.J. and Thelma Irene (Davis) Luther. She married Robert E. Morgan, Jr. who preceded her in death September, 1998. She was an electronic tech with Motorola and was of the Baptist faith. 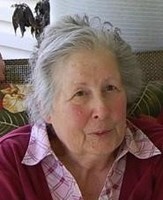 Survivors include daughters, Vicki Shoemaker and husband Richard, and Janis Scranton; sons, Wendell Hankins and girlfriend Elaine, Terry Hankins and wife Regenia, Kirt Hankins and wife Crystal; 12 grandchildren; 12 great grandchildren; 4 great great grandchildren; brother Raymond Luther and wife Sparrow; sisters, Irene Rominger, Deloris Stead and husband Fred; as many other friends and relatives who loved her and will miss her. She was also preceded by her parents, and brother Herman Luther. To send flowers in memory of Imogene Morgan (Luther), please visit our Heartfelt Sympathies Store. We encourage you to share your most beloved memories of Imogene here, so that the family and other loved ones can always see it. You can upload cherished photographs, or share your favorite stories, and can even comment on those shared by others. 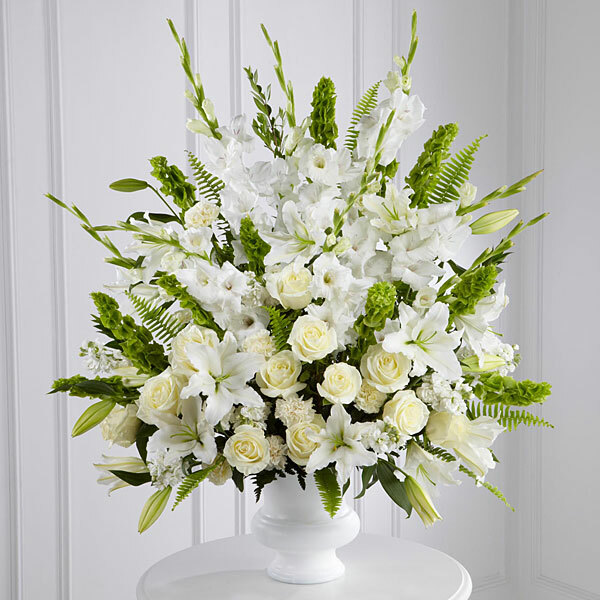 Provide comfort for the family of Imogene Morgan (Luther) by sending flowers. Heartfelt Sympathies Store purchased flowers for the family of Imogene Morgan.